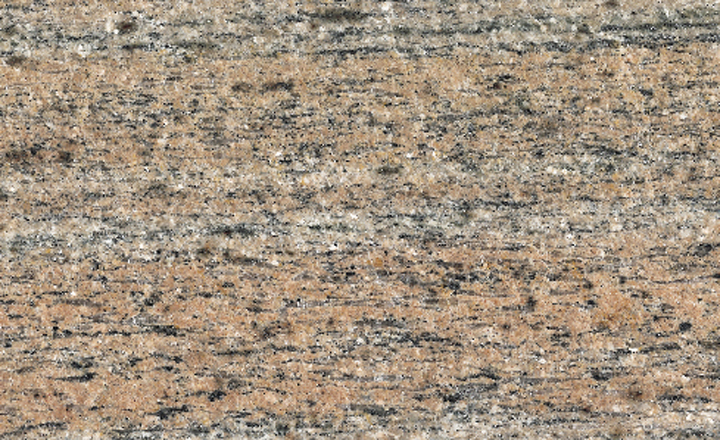 Raw Silk Indian granite with an interesting pattern alternating pink, black and white dots. Possible applications: Floors and Cladding in interiors and exteriors. Ventilated walls. Swimming pool surrounds. Stairs, tables. Sinks, Kitchen Tops, Shower bases. Finishes: Polished, honed, brushed, sanded, bush-hammered, waterjet and brushed, flame-finished.